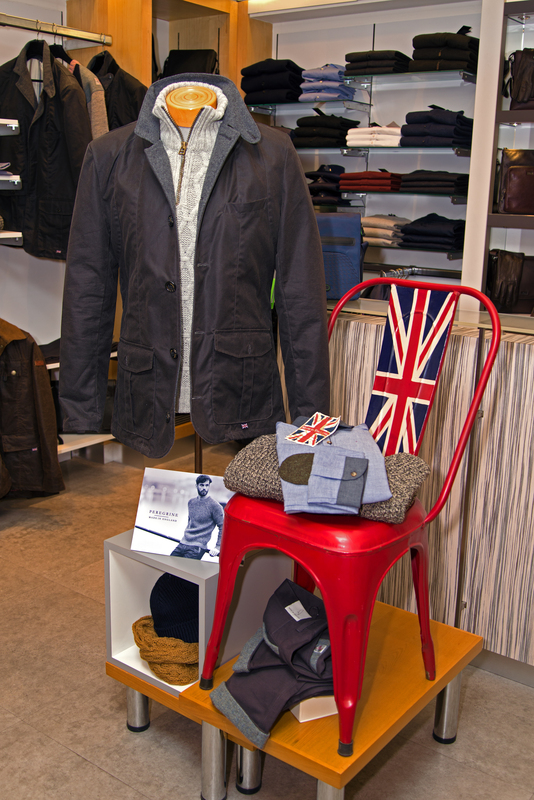 Peregrine clothing now available at Robert Smart Menswear in York is a family business that has been manufacturing wool knitwear in England since 1901. One hundred years on and Peregrine is one of the few UK manufacturers remaining. Mixing classic British styling with fresh and exciting designs it creates vintage jumpers and traditional English clothing for all generations. 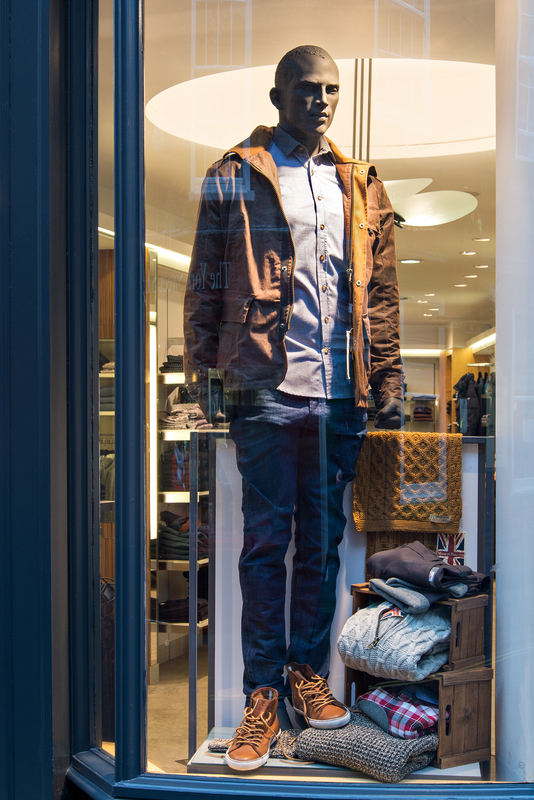 Peregrine uses only 100% Merino Wool and all garments are made in England. 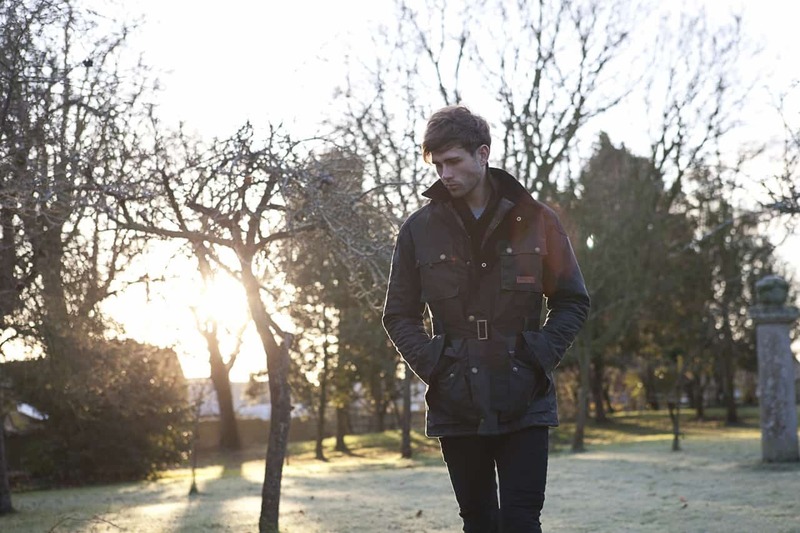 Peregrine is the brand name of J G Glover & Co Ltd, an original UK manufacturer from Leicester with over 200 years’ experience in producing quality, crafted knitwear in England. As a heritage brand Peregrine at Robert Smart in York are proud to stamp our label on every product Peregrine at Robert Smart in York make with the reassurance that it is 100% British. Thoughtfully designed for those that require something different Peregrine evokes a story which strives to remain unique, presented in a modern environment u sing the best locally sourced fabrics from British Shetland wool to Millerain waxed cotton and hand-woven Harris Tweed. The collection remains stylish yet functional for both Ladies and Men; while preserving a truly British aesthetic that sits proudly alongside our most timeless skills which have evolved over eight generations. Now portraying a strong Heritage aesthetic with a contemporary characteristic. This brand is producing traditional shapes and styles that are enthusing again; with versatility in mind at the commencement of the design process, each style is developed as a transitional piece between rural and urban environments. Practicality and style are two key elements of the collection; their combination of innovative design with durable, showerproof fabrics have created true investment pieces for this year’s winter season. 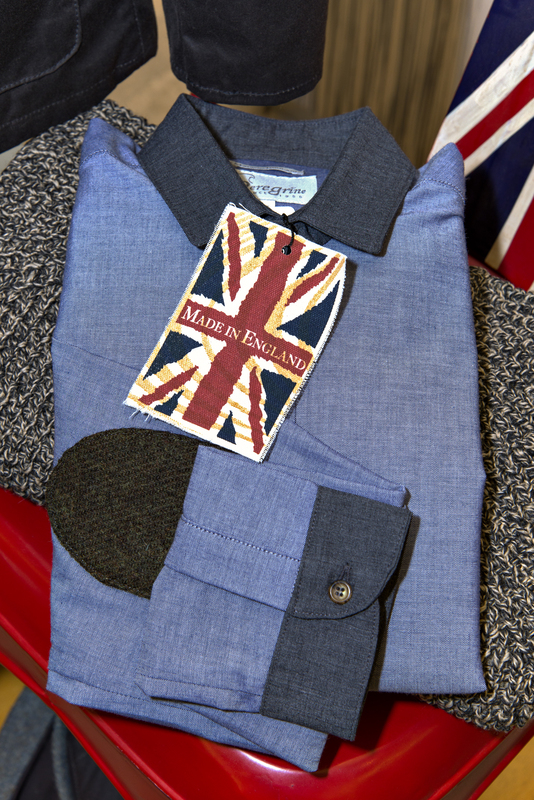 Peregrine hopes to energise today’s British manufacturing into an innovative future, ultimately backed by sound investment in clothing made within our shores.